Meet Mwitu, the African Wild Dog! 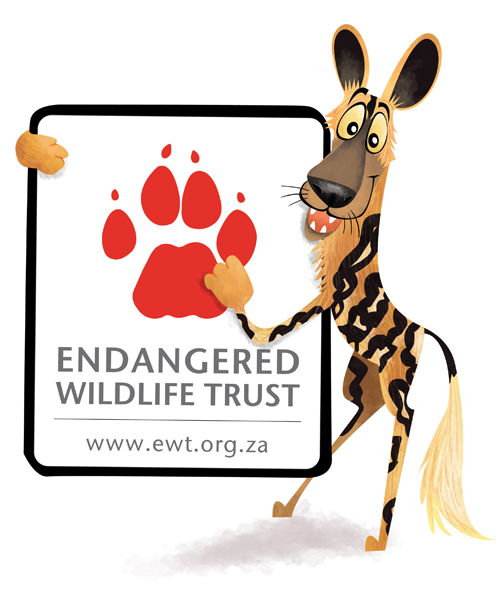 Mwitu is the mascot for South Africa's Endangered Wildlife Trust that works towards the conservation of the African Wild Dog among other endangered animals. The EWT is running a contest in which the winners could win a Mwitu t-shirt! Find more details on their Facebook Page here. Thanks to MArion Burger of the EWT for commissioning me for the illustrations!